The most important pieces of real estate on your car are the four small pieces that grip the road. No matter how much work you put into the rest of the vehicle, those few square inches of rubber can change everything. Wire wheels, wire-spoked wheels, tension-spoked wheels, or “suspension” wheels are the crown jewel of rods around the globe. It’s one of the greatest relics in the automotive world. 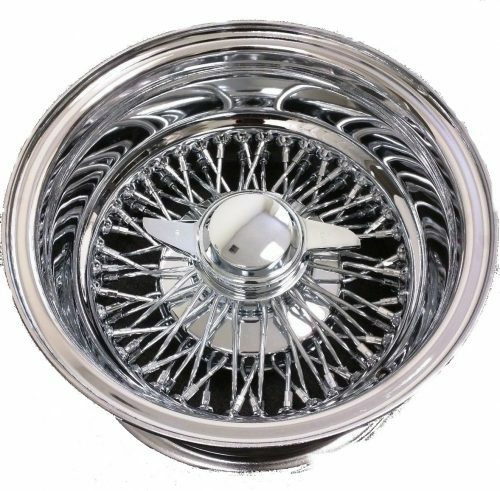 Even though lowrider wire wheels are synonymous with weight, maintenance, and work, they are a staple of another time that are wildly popular. On the right car, a wire wheel setup provides a beautiful finish and a nod to old-car world’s golden standard. 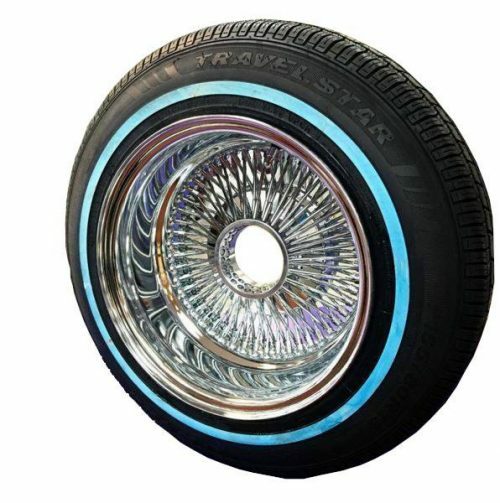 Every great ride needs a set of wire wheels – the finishing touches to any true lowrider. While most people want the 100-spoke knock offs, the most common wire wheels are either 13X7 or 14X7, depending on the look you’re trying to achieve. 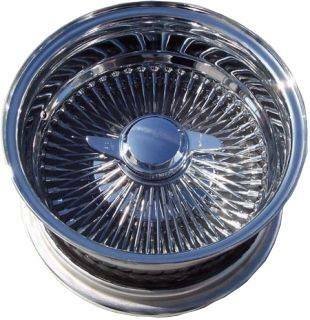 As technology advances, today’s lowriders have more options for their wire wheels than solid chrome. Finishes range from gold plating and powder coating to custom engraving. You can mix and match any combination for custom wheels that perfectly complement the personality of your custom ride. And the customization doesn’t stop there! Wire wheels are now offered in traditional standard and reverse offsets. You can even select the design of your spokes from cross-laced or straight-laced! Whether you are looking for a 16-inch for a ’32 Ford, or an old-standard 40-spoke two-cross pattern for a 1953 Buick Skylark, we’ve got you covered. We carry some of the top brands in the industry including Truespoke, OG, and Dayton, just to name a few. Many of these brands come with special warranties, and Dayton wire wheels can be completely maintenance-free. At CCE, we live and breathe this industry. 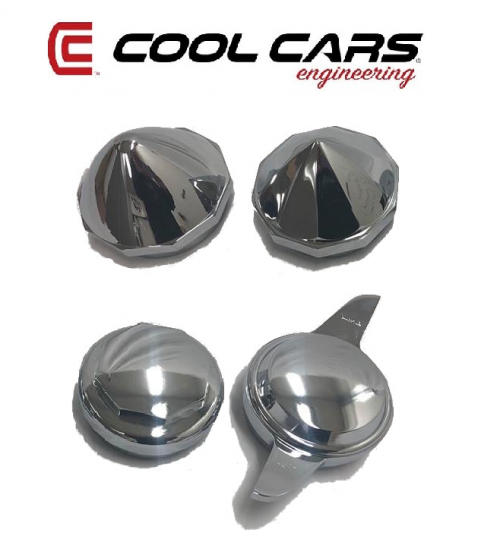 If you’re looking to upgrade your wheels, give us a call today and we can provide the parts and expertise you need to set your roadster in a class of its own.